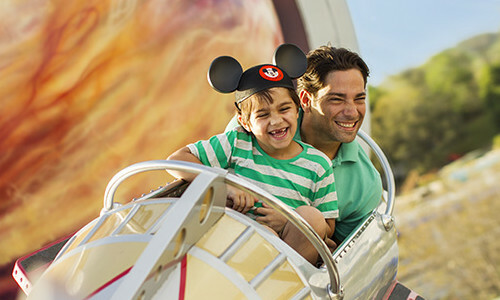 Experience a vacation where you can live out your dreams in wonderful Disney style! 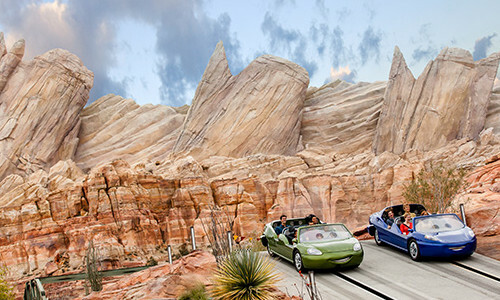 From the Walt Disney World Resort in Florida to the Disneyland Resort in California; to a one-of-a-kind voyage with Disney Cruise Line to guided travel with Adventures by Disney ; or a family paradise with a touch of magic at Aulani, A Disney Resort & Spa—you’ll find that the Disney magic stretches as far as your imagination. A visit to the Walt Disney World Resort is a trip to the most magical place on Earth. You’ll discover four not-to-be-missed Theme Parks – each with a unique version of Disney magic, two amazing Water Parks, over 20 unique Resort Hotels and the one-of-a-kind Disney Springs. 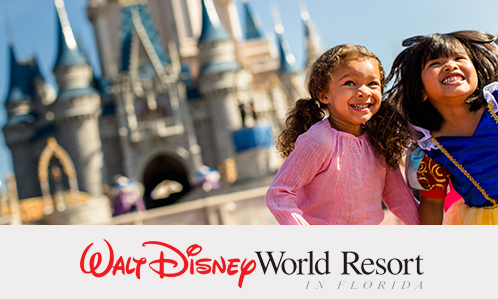 When you and your family visit the Walt Disney World Resort, you’ll be surprised to see how everyone finds their part in the vacation of a lifetime. Guests of all ages transform into princesses, heroes and everything in between, all excited to chart their own adventure. 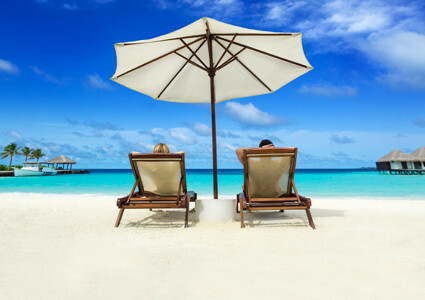 Make your next dream vacation one for the storybooks! There’s magic to be found everywhere at The Happiest Place on Earth! 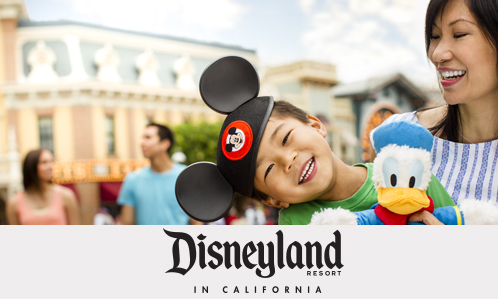 With its two amazing Theme Parks—Disneyland Park and Disney California Adventure Park—plus three Resort Hotels and the Downtown Disney District, the world-famous Disneyland Resort is where Guests of all ages can discover wonder, joy and excitement. There’s simply nowhere on the planet like The Happiest Place on Earth! 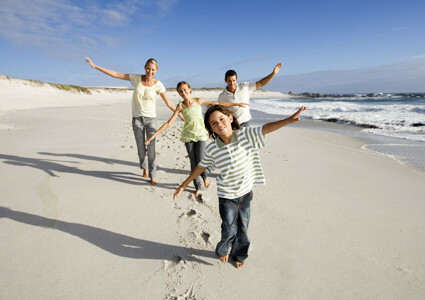 So gather your family and friends and come to the place where dreams come true! 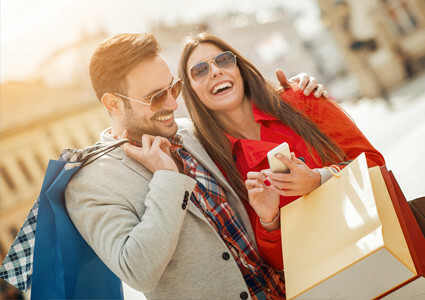 Embark on an award-winning vacation experience unlike any other, where what’s included in the price of your cruise may surprise you. Discover what sets Disney Cruise Line apart during a one-of-a-kind voyage that features outstanding dining, world-class entertainment, spacious accommodations and legendary service. And while you can expect larger-than-life magic on a Disney cruise, you'll also find the same heartwarming magic in the smallest of details. 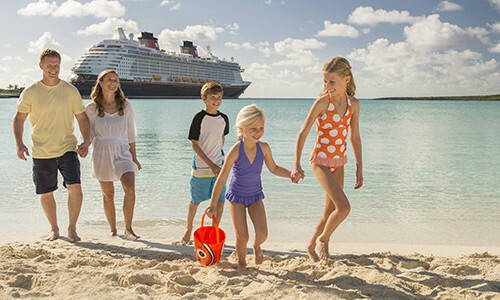 From enchanting decorative touches throughout the ship to one-of-a-kind, surprise Disney Character appearances, cruising with Disney is a voyage the entire family is sure to never forget. 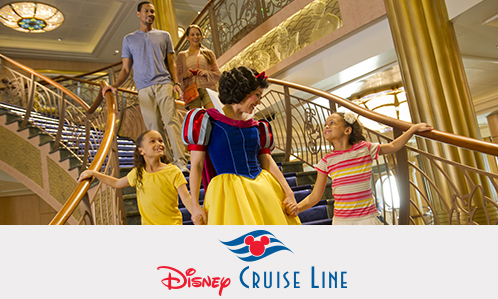 Set sail on a Disney cruise and be a part of the magic and fun that only Disney can provide. 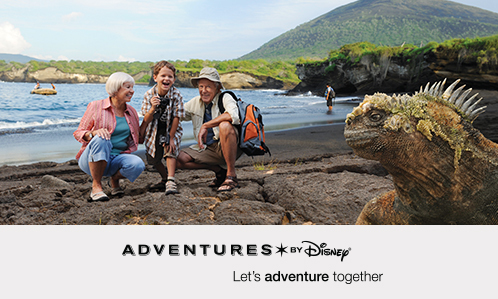 On an Adventures by Disney guided group vacation, you’re a traveller and an adventurer, not a tourist. 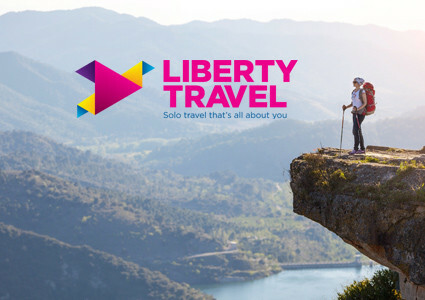 You and your family become active participants in incredible stories, experiences and cultures through immersive activities around the world. You’ll go where visitors are seldom allowed and have access to extraordinary opportunities that aren’t open to the general public. Through it all you have the service of two Adventure Guides who take care of every detail so that you can focus on enjoying your vacation! 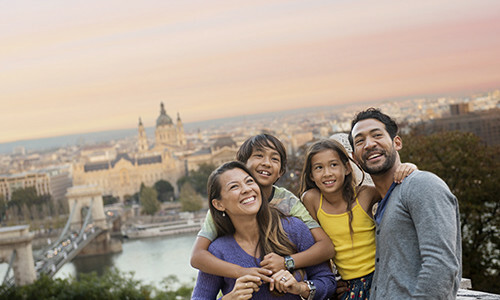 Choose from more than 35 itineraries spread out over six continents and let Adventures by Disney take you on the adventure of a lifetime! Imagine a place that was inspired by the beauty and traditions of the islands, uniquely designed with families in mind. 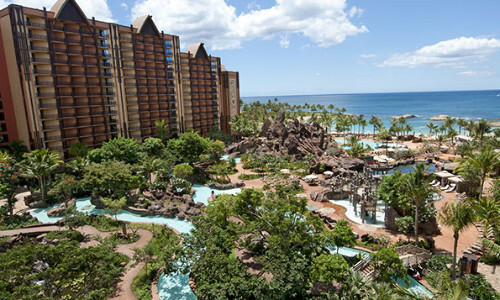 That place is Aulani, a special kind of paradise from Disney – the people who know families best! There's so much for the whole family to do that's included in the cost of your stay, from the supervised kid's club to nightly entertainment, plus amazing water fun at the pools, lazy river, waterslides and special splash zones for little ones. Here, you can also discover O'ahu's only outdoor hydrotherapy garden at Laniwai Spa and the private snorkeling lagoon, Rainbow Reef. 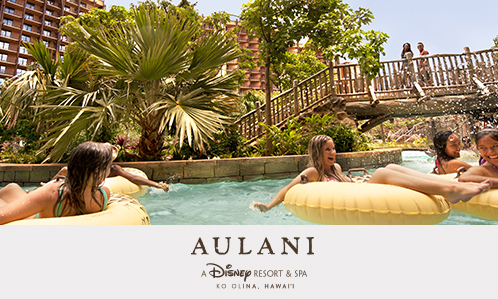 Aulani also features a host of dining options that will please every palate, including the signature oceanside restaurant, 'AMA'AMA, and buffet or casual dining. Add to this the exhilarating enchantment of Disney through its family entertainment and recreation, and you'll find a world of fun at your fingertips!